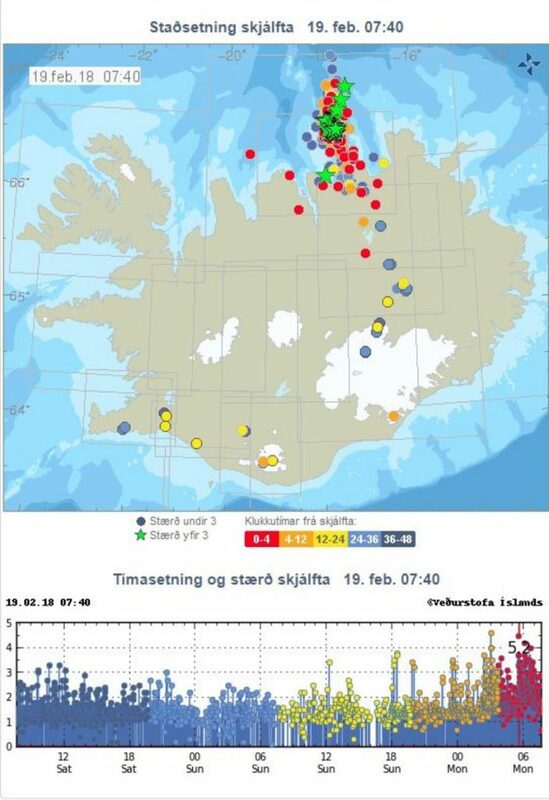 People are constantly being shaken awake on Grimsey Island, in North Iceland. 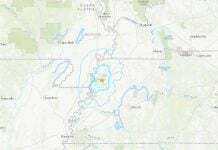 A M5.2 earthquake hit around 5:30 this morning. 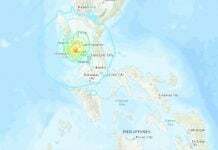 One hour later a M4.5 quake hit the same region, which is under high seismic activity with more than 2,000 earthquakes detected since February 14th. Both tremblors as well as more than 6 aftershocks were felt by residents of the island. This is not the first swarm to occur in the area, though such an active one has not occurred since 1988, nearly 30 years ago. A lot of tension has accumulated around Grimsey Island because it has been a long time since there was a big earthquake there. 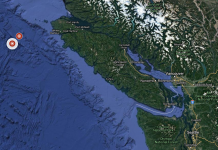 People have begun to think that there could be a big earthquake on the way. 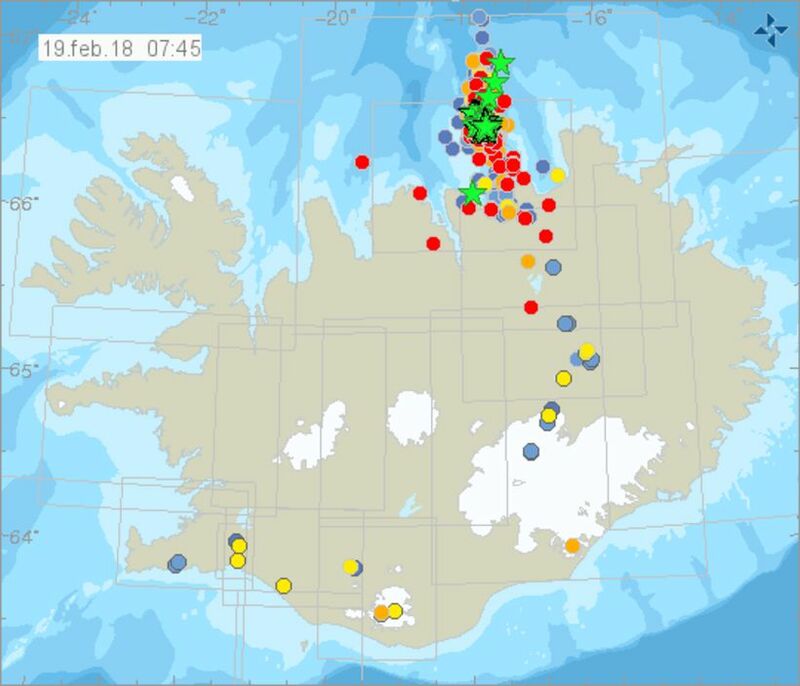 Though the source of the earthquakes is a fault line and a volcanic area, official source states there is no indication the earthquakes are connected to volcanic activity. The area and a swarm like this can produce earthquakes over a magnitude of 6. With all the warming in the Artic, the permafrost has been defrosting. The expansion of that land mass must go somewhere or move proper to its defrosting. Right?